Humans are designed to move around. Picking things up, pulling things around, pushing, reaching, running and jumping (to name a few). But as we all know, in todays world a lot of us spend most of our time sitting in front of a computer, in a car, huddled over a table at meetings and doing some sort of work. If this sounds like you, coming to the gym and sitting down on a machine pushing heavy weights is probably not the best way to counteract the negative effects these actions can have on your body. The best long term training for anyone who has a sedentary work situation is going to involve functional movement. By using your body to do the work it was naturally designed to do, you move your limbs through their natural healthy range which increases over time. With the right exercises and stretches (and help from your personal trainer and exercise physiologist) you can negate the ill effects of a sedentary lifestyle by strengthening your posterior chain. By training with functionality, you can incorporate exercises that relate directly to what you are training for. Because of the large amounts of muscles used and complex movement patterns, functional training usually burns a lot of energy and increases your metabolic rate to help you lose fat. Performing functional movement patterns reduces your risk of injury by simulating real life activities which you are more likely to do on a daily basis, therefore reducing the chance of hurting yourself when you perform them. You will never get bored with functional training as it is always interesting! This leaves you feeling refreshed mentally as well as physically and prevents your body from plateauing or getting used to the same movements over and over again. So now you know what functional movement is about and why it’s so important for our body, start incorporating it into your sessions. 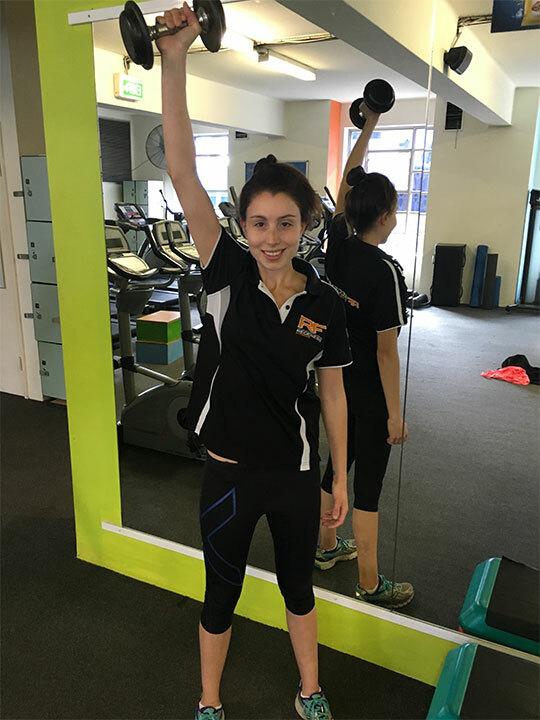 For some great ideas and techniques, come and see one of our personal trainers and exercise physiologists for a great exercise routine! If you’re interested in introducing functional movement into your training, click here. See you in the jungle, I mean gym!